Welcome! 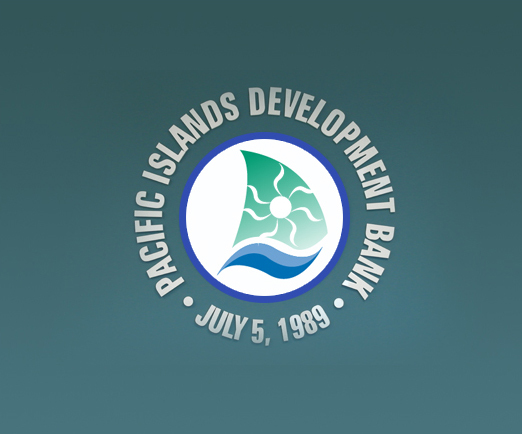 Established in July 1989, Pacific Islands Development Bank (PIDB) is a regional development finance institution whose mission and purpose is to contribute to the economic and social development of its members. Current members and shareholders of the Bank include the governments of the Commonwealth of the Northern Mariana Islands, Republic of the Marshall Islands, Republic of Palau, Island of Guam, and the FSM States of Chuuk, Kosrae, Pohnpei, and Yap. The bank was created in response to a long-standing desire on the part of these small island nations and States for a financial/lending institution that focuses on the pressing needs and the challenges of the region. If you are seeking financing to establish a new business or expand an existing one, build your dream home or renovate your existing home, finance your child’s education or purchase a computer or a vehicle, we welcome you to explore our various loan products and programs. PIDB helps foster sustainable economic and social development in its member countries through its lending program and operation, technical assistance, business advices and counseling, scholarship and internship program, and collaboration with regional governments and development partners. These programs run the gamut from promoting poverty reduction and improving standards of living to providing support for productive economic activities such as agriculture, fisheries, manufacturing, and the service industry. We hope that you will find our website useful as you inquire about PIDB and in facilitating your access to the products and programs we currently offer. Enjoy! Lending has been the principal tool used by the Bank in support of the members´ economic development, and it continues to be the Bank´s main activity. 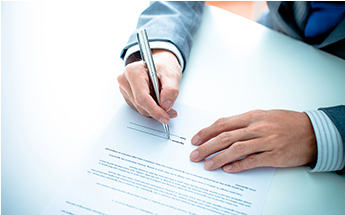 You may apply for a commercial direct loan to start up a new business or expand your existing business. 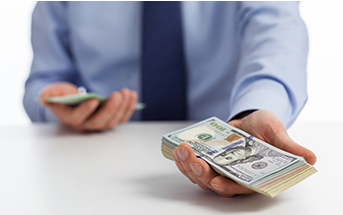 Following are the specific general information about our commercial direct loans. As part of the Bank’s support to its member countries, one of its products is residential home loans. Its objective is to contribute to improved standard of living and quality of life of citizens of member countries through direct financing of residential homes including purchase of existing properties. 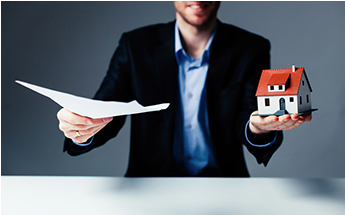 Following are the specific general information about our residential home loans. As part of the Bank’s support to its member countries, one of its products is consumer loans. Its objective is to contribute to improved standard of living and quality of life of citizens of member countries through direct financing of a wide range of secured and unsecured loans to consumers for personal, family and household purposes. Following are the specific general information about our consumer loans.